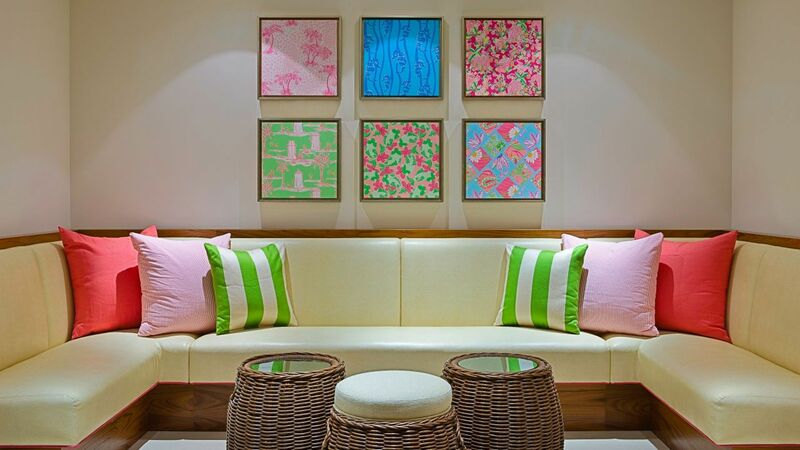 Experience our resort-style hotel in Sarasota, FL just minutes from the spectacular white-sand beaches of the Gulf of Mexico. 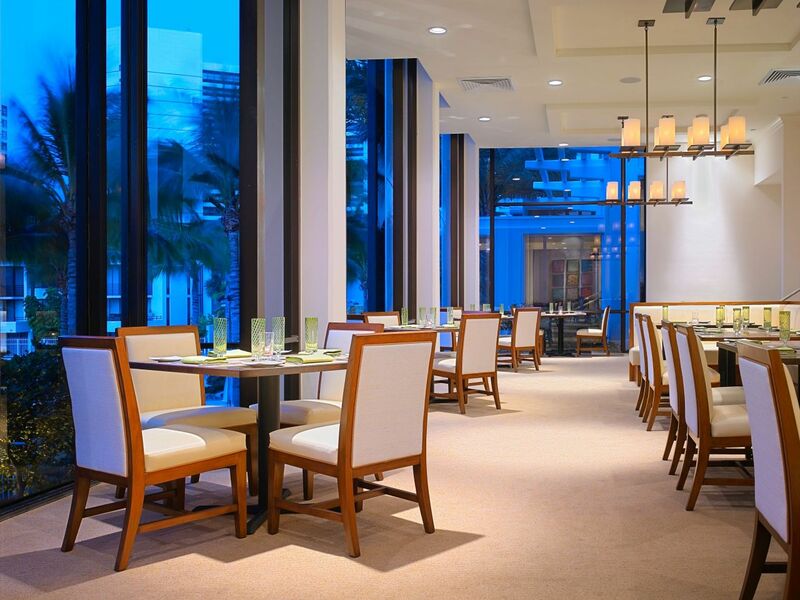 With a dramatic bayside setting and modern amenities, our eco-friendly hotel introduces you to the very best that Florida has to offer, from natural wonders to unique culinary surprises and cultural discoveries. 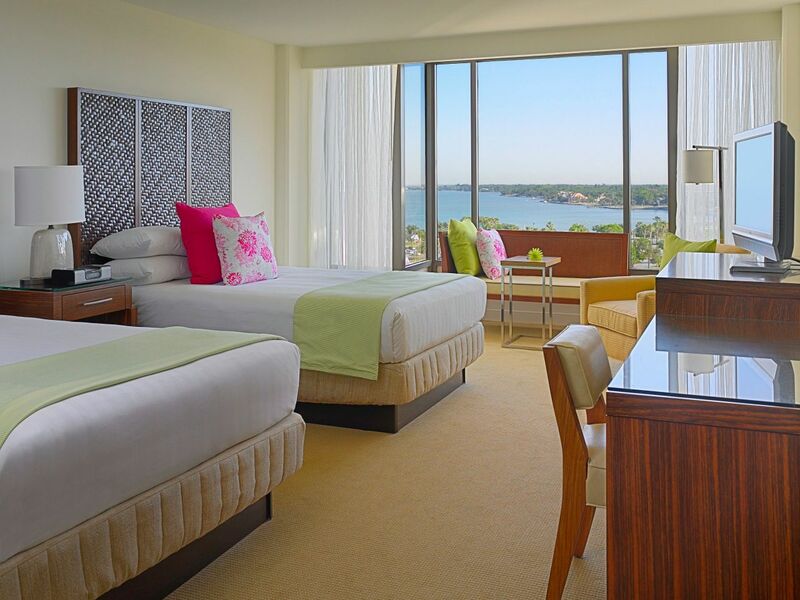 You’ll find the perfect blend of a beautiful waterfront setting, welcoming service and the comforts of home at Hyatt Regency Sarasota. 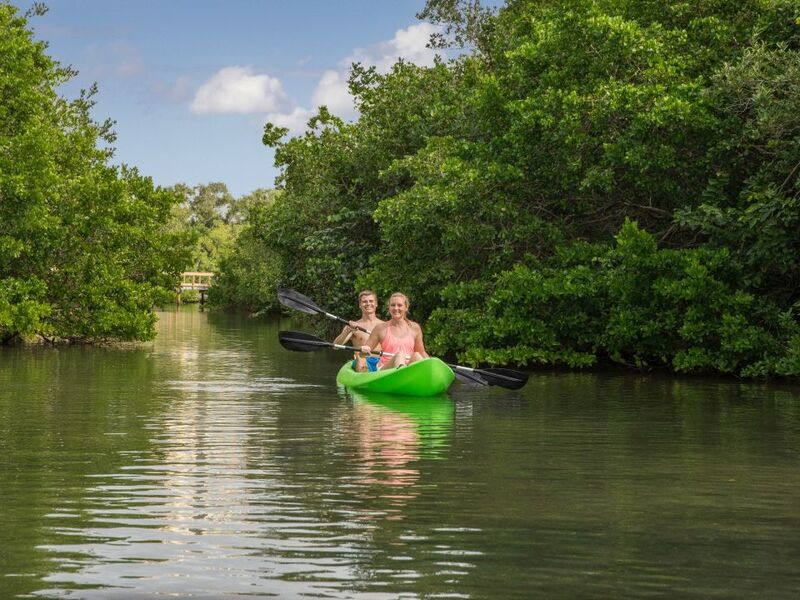 Keep cool with a variety of water sports, including kayaking, paddle boarding and paddle boating. 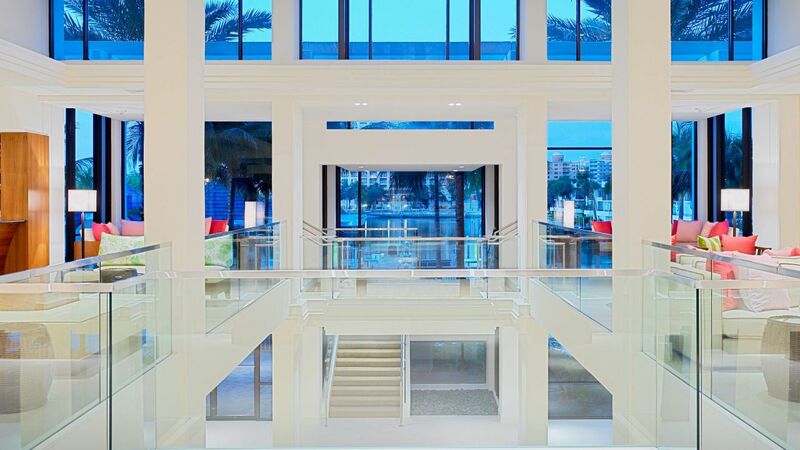 Choose one of our flexible event venues, totaling more than 20,000 sq. ft. of indoor and outdoor space. 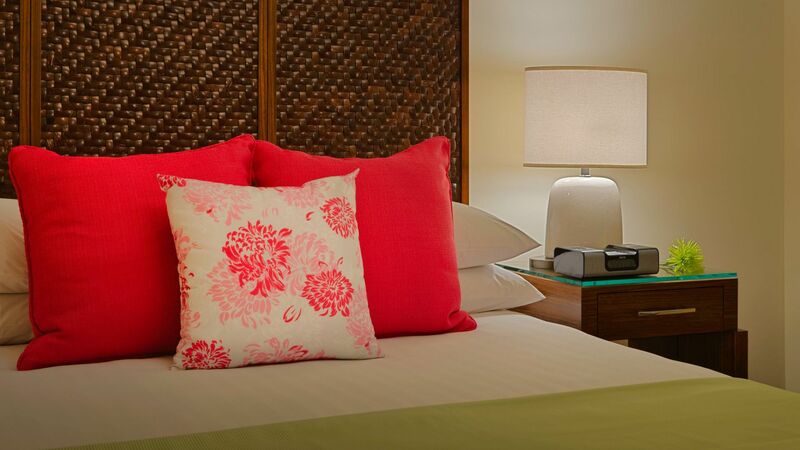 Spread out in spacious guestrooms and suites with private balconies with city, marina or sparkling bay views. A resort fee of $24 plus tax will be charged daily. 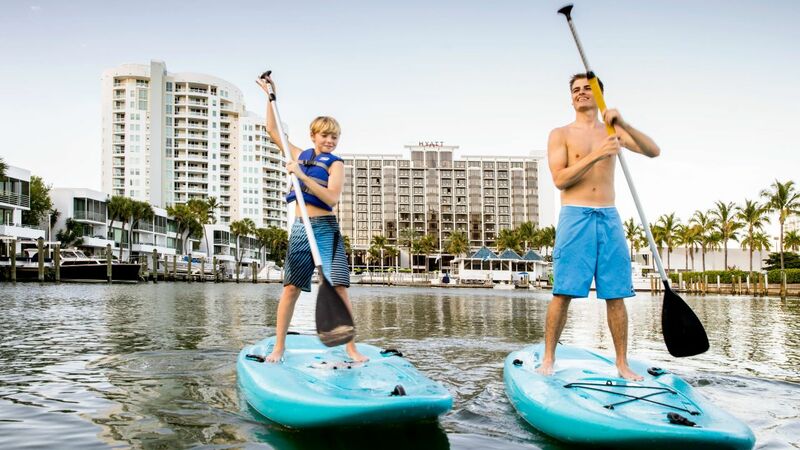 There is so much to do and see during your stay at our bayside Sarasota resort. Enjoy a variety of special inclusions throughout your stay, including watersports, shuttle service to local attractions, and use of bicycles. 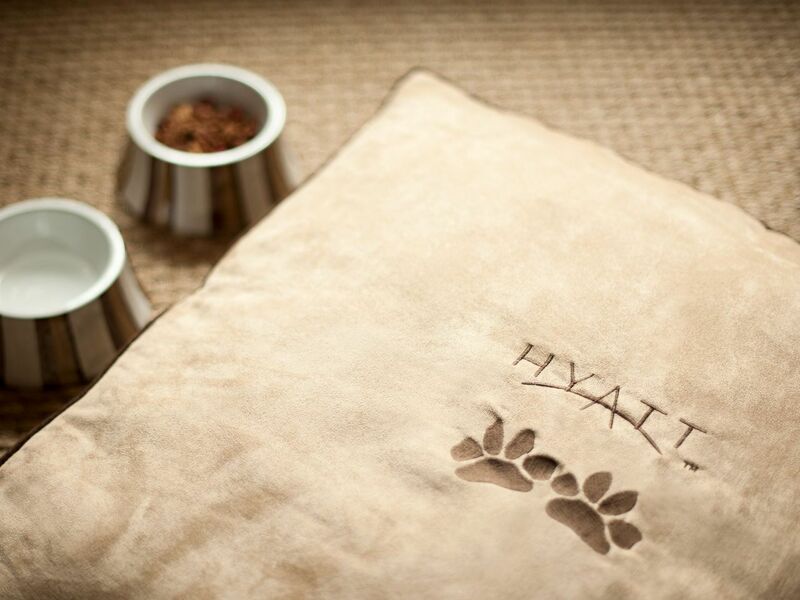 Hyatt Regency Sarasota offers each guest an opportunity to enhance their stay and keep active using our complimentary 24-hour StayFit™ gym. You'll need energy and stamina for your scheduled business meetings or sightseeing tours, so work in a little time for your usual fitness routine. Our luxury hotel features the latest in Life Fitness® Cardio equipment complete with your own personal integrated LCD television. 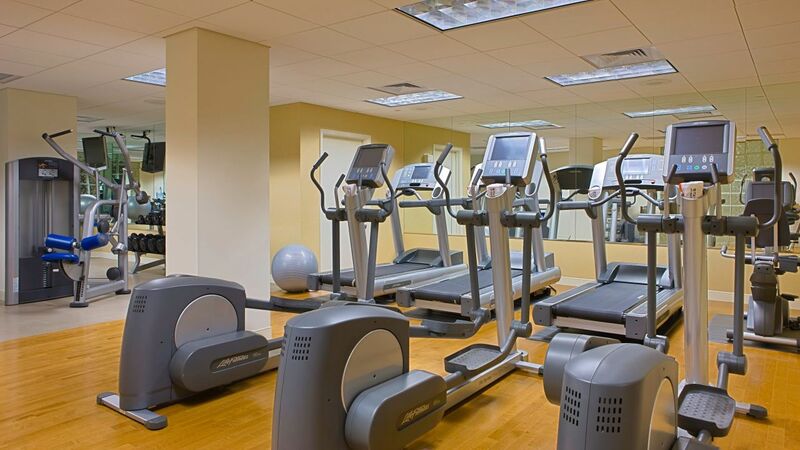 This complimentary facility provides technologically advanced fitness equipment. Relax on our spacious sundeck in a comfortable lounge chair and take in the beautiful tropical garden scenery, read a good book or sunbathe. 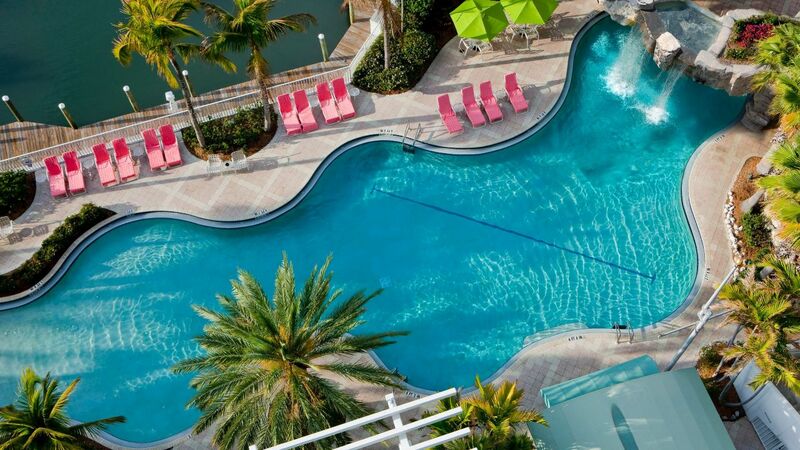 You’ll enjoy splashing around in the 130-foot, resort-like, free-form pool with zero-depth entry. At the end of the day, there's nothing better than soothing away tired muscles in the spacious whirlpool spa. 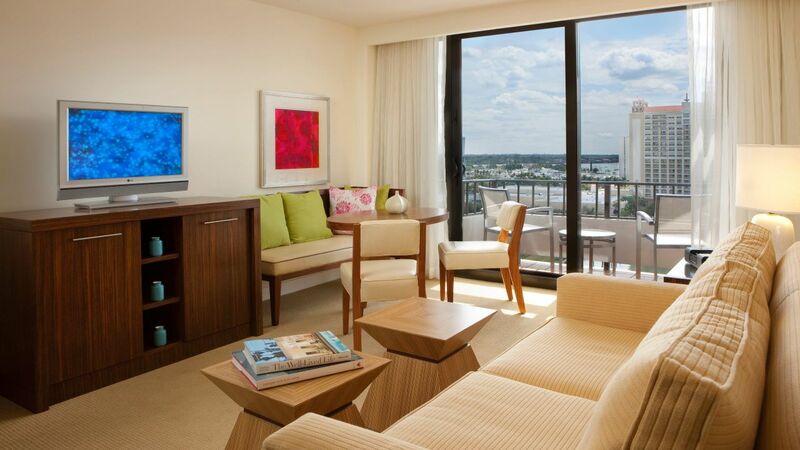 Hyatt Regency Sarasota helps you keep your business going no matter how far you've traveled away from the office. 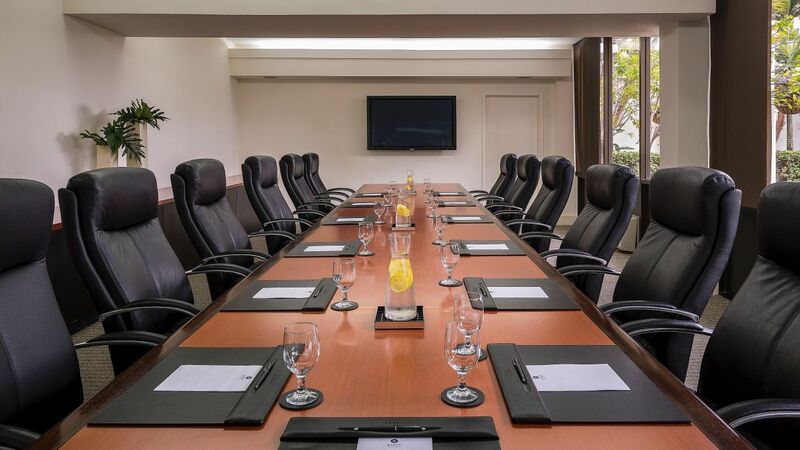 With 24-hour access to the complimentary Business Center discover how easy it is to maintain high productivity and work flow. If you don't find what you need on our list of services, contact a member of our staff, who will be more than happy to assist you. 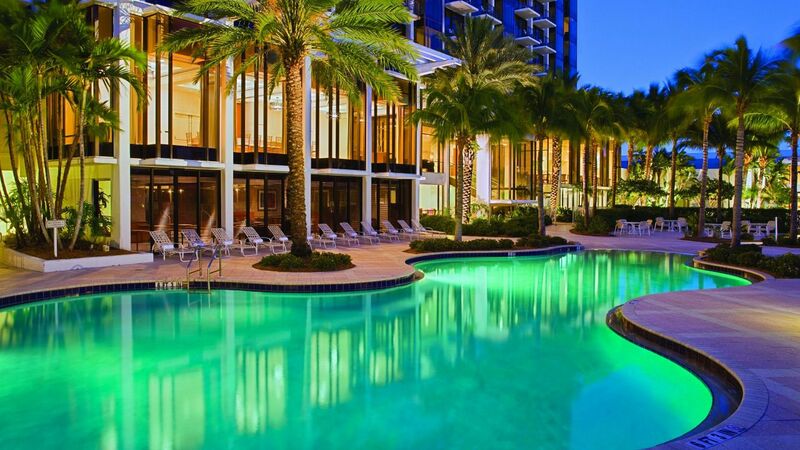 Hyatt Regency Sarasota offers a private 32-slip marina with floating docks, a dock master, power, water, laundry facilities and pump-out station. Located along the Inter Coastal Waterway at ICW marker #12 at 27'20.13 Latitude, 82'33.71 Longitude. 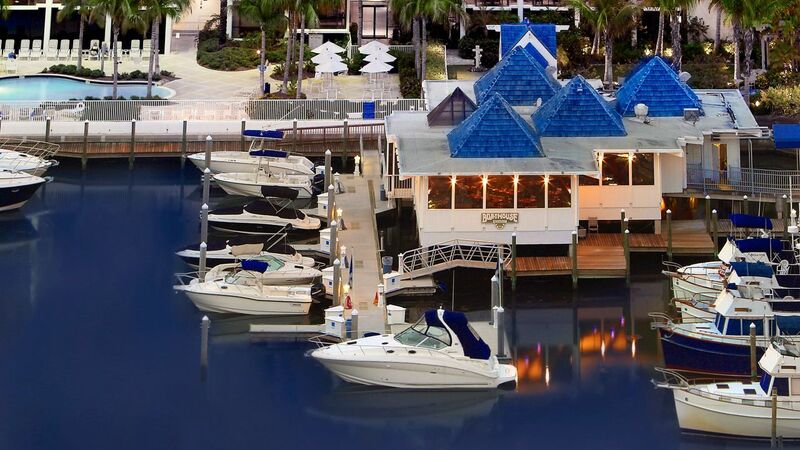 Dock master services call 941-812-4063 or email srqss.dockmaster@hyatt.com to book a reservation and to get more information. This program includes a dog bowl, welcome letter, information on nearby walking routes, pet shops, groomers, vets, dog beaches, and more. 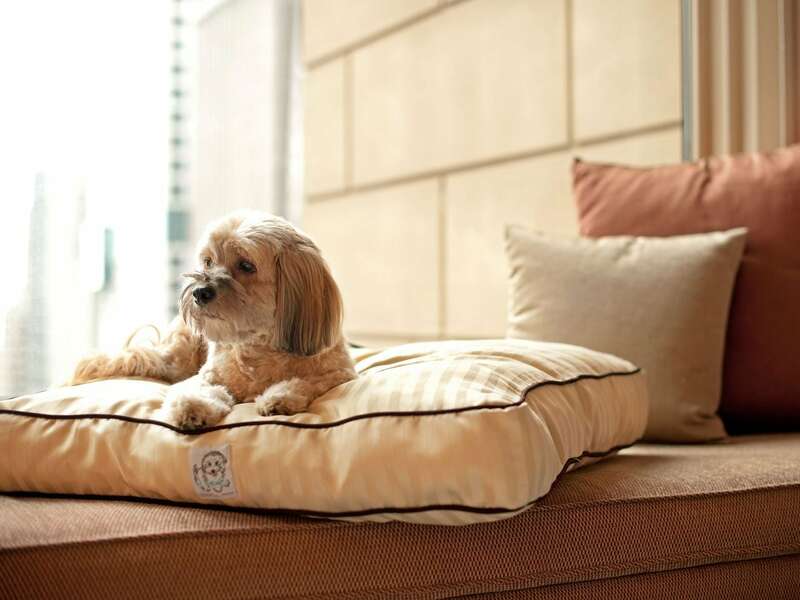 Only dogs weighing 50 pounds and under or two dogs under a combined weight of 75 pounds are permitted. 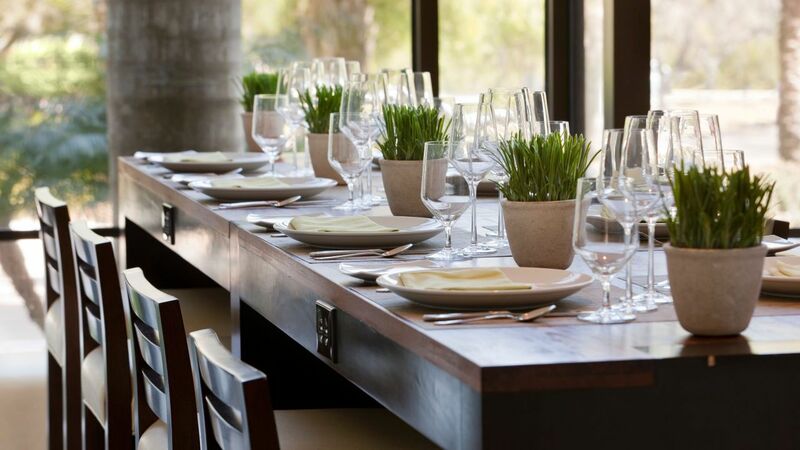 Dine on cuisine that’s thoughtfully sourced and carefully served at Currents Restaurant. 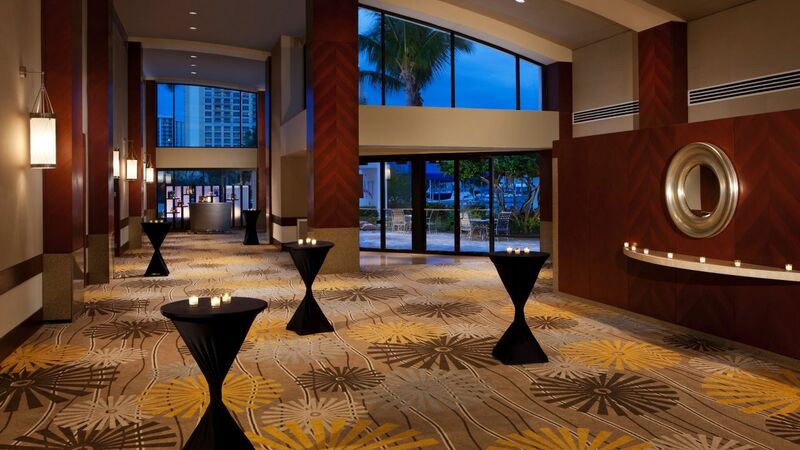 Host your elegant Sarasota wedding in one of our recently restyled venues overlooking Sarasota Bay. 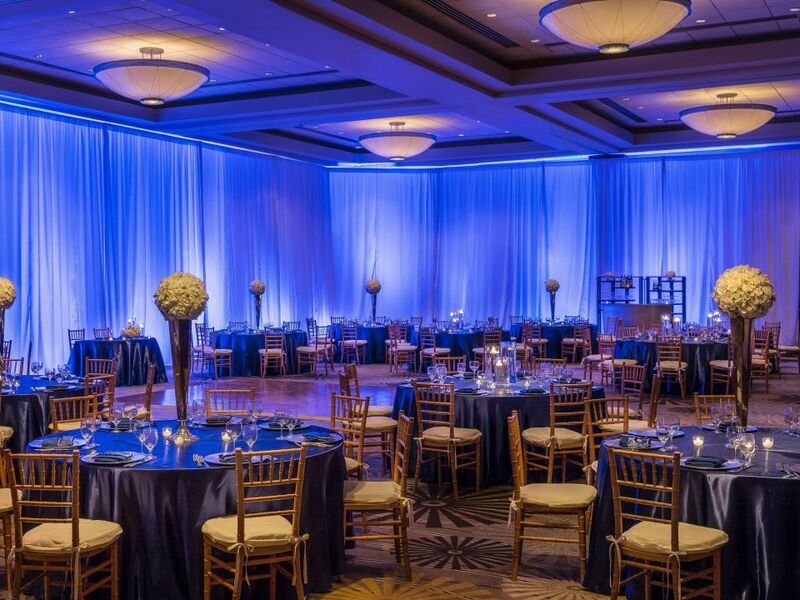 From VIP board meetings to large conventions, our team of event experts will ensure your program is executed flawlessly. My wife and I have stayed here 5 times in the last 22 months. There is no reason to leave, once you get there. 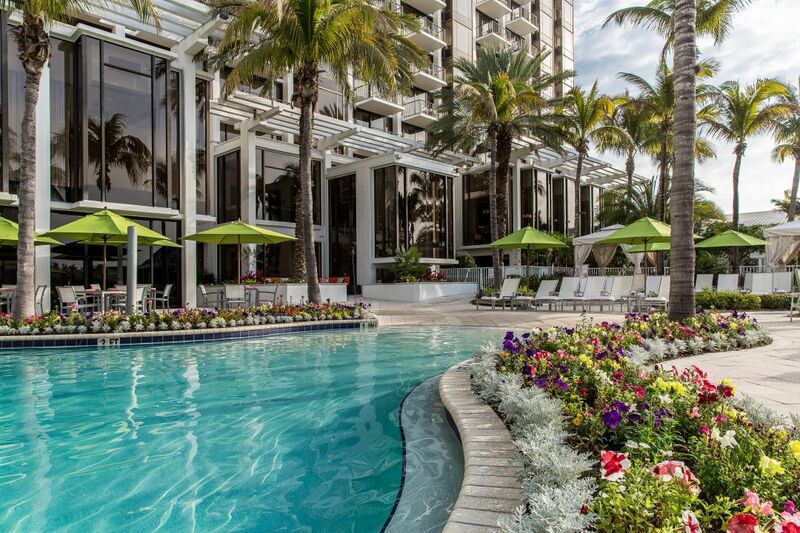 Rent a cabana, lay by the pool, enjoy lunch and drinks poolside. 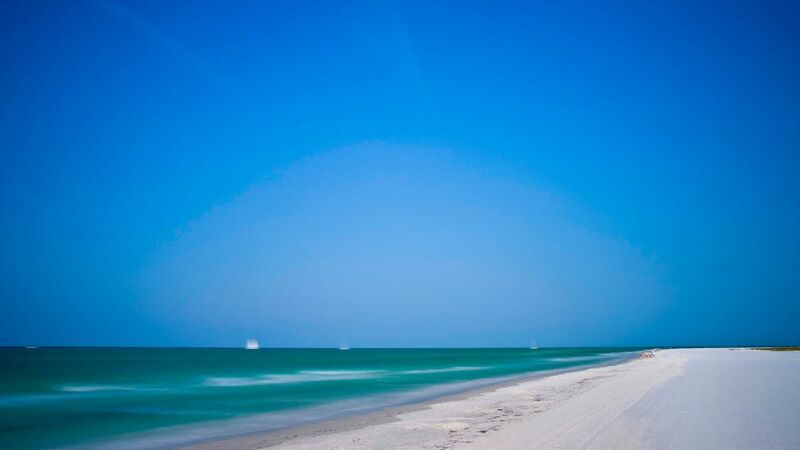 The views are fantastic and it's centrally-located to anything you might want to do elsewhere in Sarasota/Siesta Key. 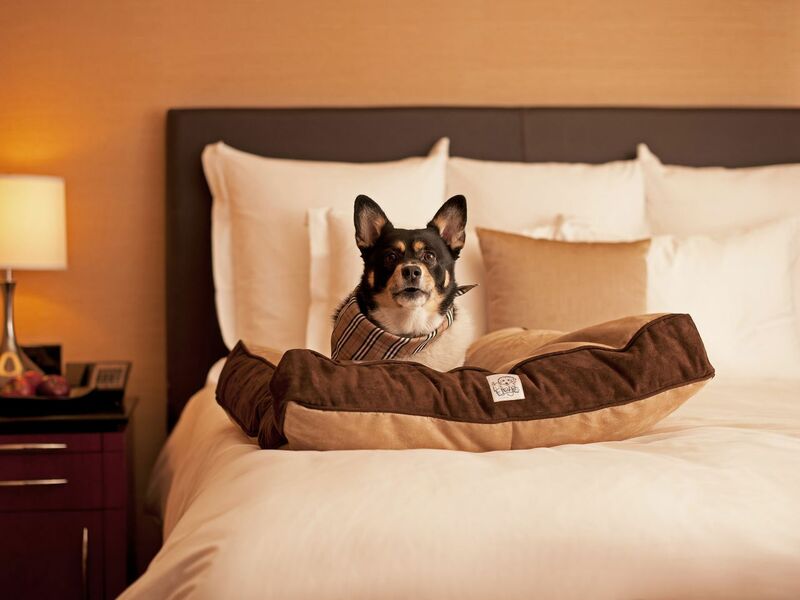 Their commitment to guest satisfaction is second-to-none. 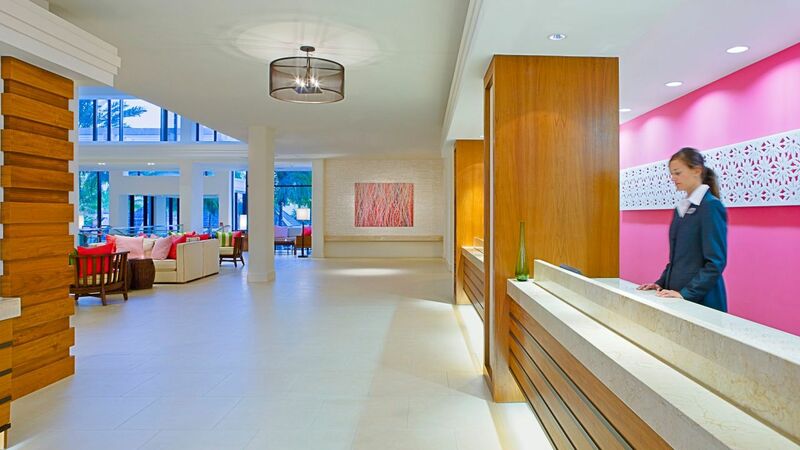 What else is happening at Hyatt Regency Sarasota?